Are you looking to move into the local area? We work with a number of individuals and establishments who can help you with choosing the right property and school for your children. 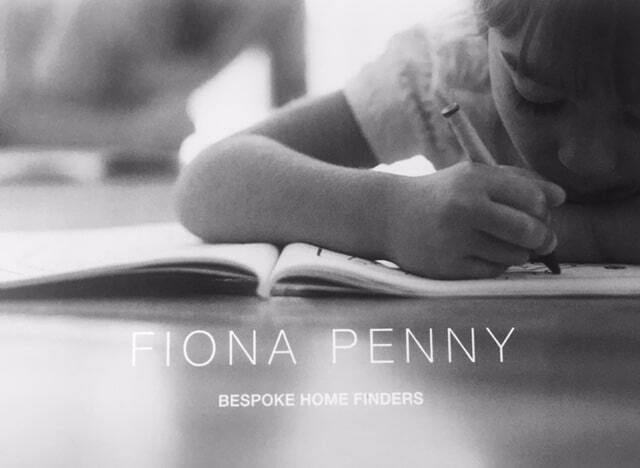 Fiona Penny has access to wonderful properties which are not on the web and can help with choosing the right schools for your children too. 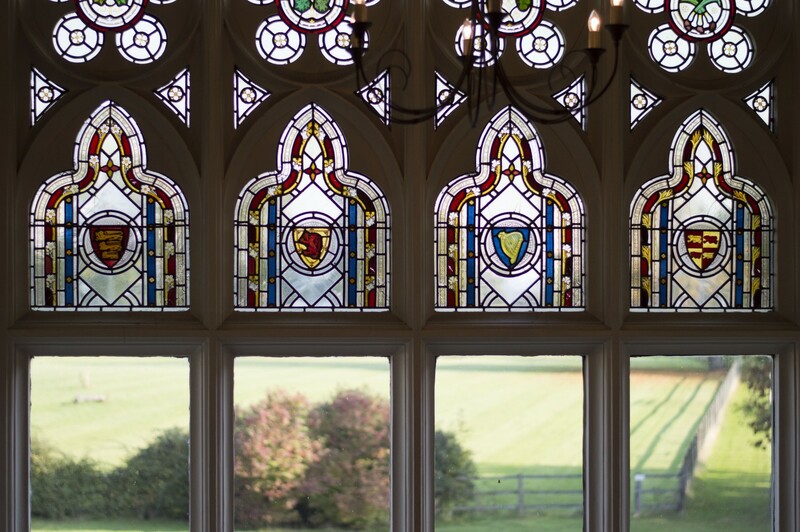 Their service is not just about finding and securing a special property to buy or to rent, it’s a lot more. To find out how they can help you. Please get in touch. 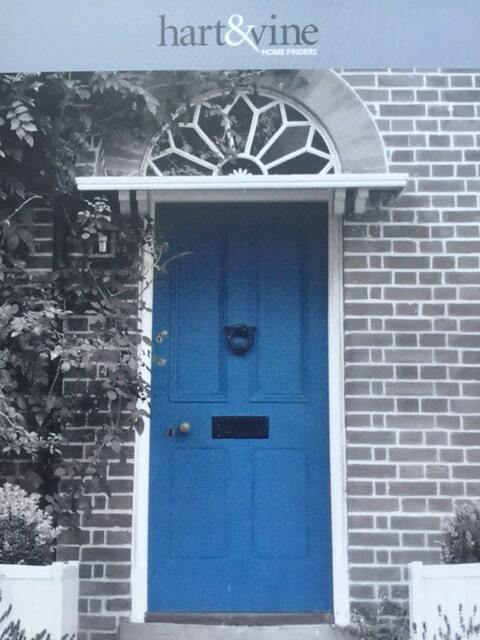 Hart & Vine offer a bespoke property finding service in Sevenoaks, Tonbridge and surrounding villages. Their difference is their focus, and thus their effectiveness, in this relatively small geographic area; and their level of service, which goes far beyond finding your perfect home. Families moving from afar can greatly benefit from having an expert on the ground here throughout the buying or rental process. Once you’ve moved, their tailored settling and establishing service will help your family soon feel at home. They appreciate that this can be daunting, especially if you have a family. So they can guide you with schooling options from catchment areas, entrance criteria to school run times. Your family’s best interests are their priority from the start. 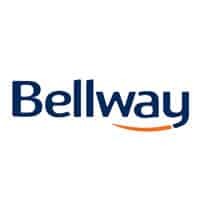 Bellway Homes have earned an enviable reputation, built on the pillars of quality, service and trust. They are currently offering a contemporary development of new homes in Leigh, set in the beautiful Kent countryside close to both the market town of Tonbridge and the town of Hildenborough. To find out more, please contact their Sales Advisors Georgina or Joanne.